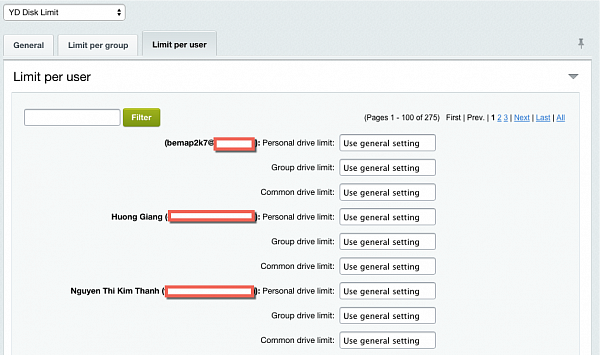 YouNetSI, a major Bitrix Partner serving Southeast Asia, has created several useful add-ons for the Bitrix system that can be added to your Bitrix24 self-hosted (on premise) installation. 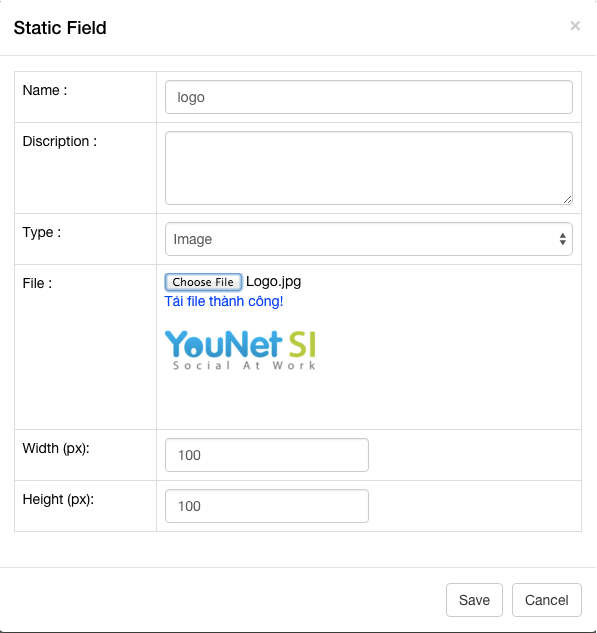 YouNet works with some of the largest and most progressive organizations in Vietnam, so most of their tools were developed for these high-value clients, but the Bitrix24 world on the whole can benefit because the functionality of these tools is useful for companies of all sizes. YouNet has the following modules and tools available for installation as individually purchase tools. For details about installation (performed by YouNet in most cases), please contact their sales team. 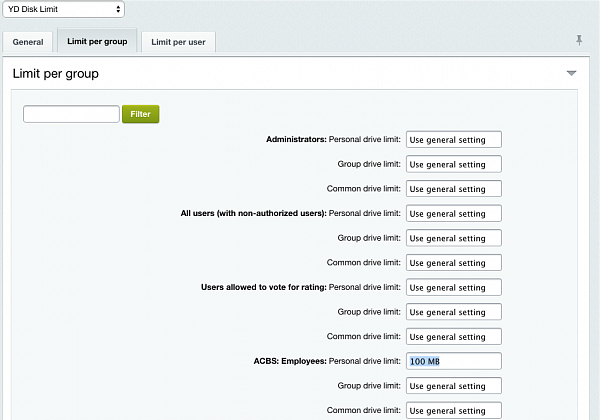 There are three modules in the contract management solution. Template Management: High-level users have permission to develop or generate contract templates. These templates must go through an approval processes. After approval, these templates will be locked into a numbered version. They can be adjusted under other approval process. Contract Management: Users working with customers have permission to develop contracts with detailed information. A Contract is built starting with the selection of one of the approved templates from phase 1. An approval process is run for each such individual contract. Payment schedule tracking: After contracts are signed, the payment terms or payment schedules are entered into the system. 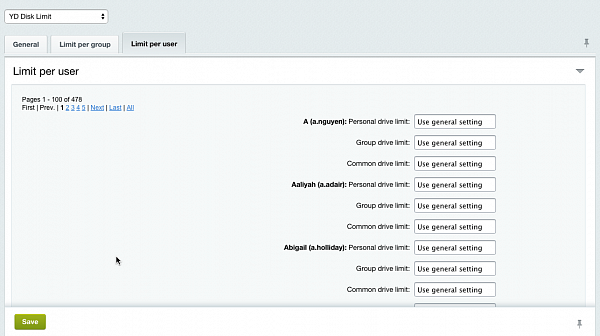 Reminders are sent to specified people (internal and external) when payment date is coming. Contracts Management is an invaluable tool especially for service-oriented companies and subscription-based services. With all the important contract details tracked, simple and effective access permissions and workflows in a friendly interface, managing thousands of contracts suddenly becomes a smooth and transparent process. 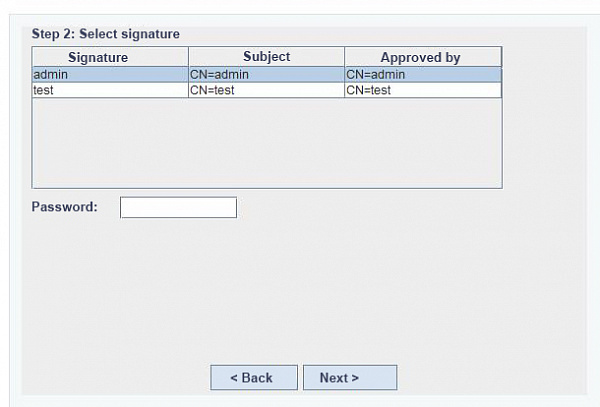 The Digital Signature module eases document approval procedures by adding digital signatures. 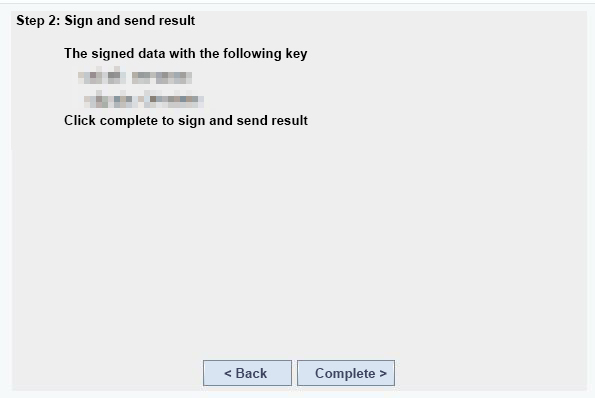 This feature supports various approval methods: signature using Windows/MacOS certificates, using Bitrix24 server certificates, or using a token or memory card. The digital Signature supports the Desktop & Mobile platforms for all methods. The appropriate signature is selected, and a process to apply that signature to the document is begun. This tool is extremely important for ensuring that company resources are not being used inappropriately. A small module, but very useful for companies in the banking or financing industries. They don’t want their users downloading certain documents, but do need them to be accessible for reading. 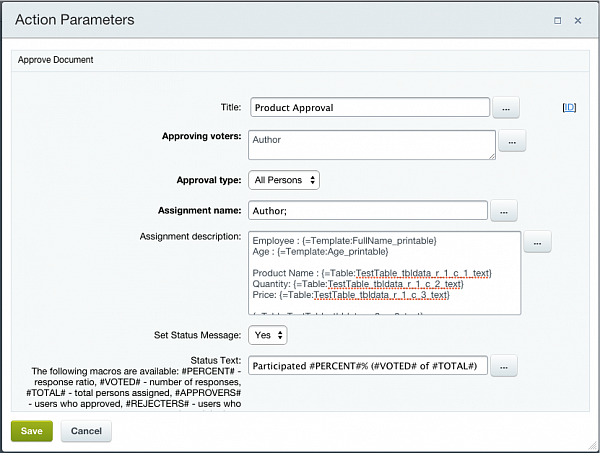 The user can define a new type of parameter: Table. 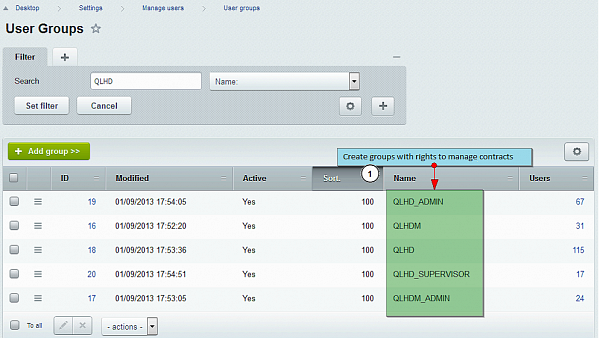 From this, user can define how many columns in the table and the display format. Easy to insert table data (data of cells) to running business process. 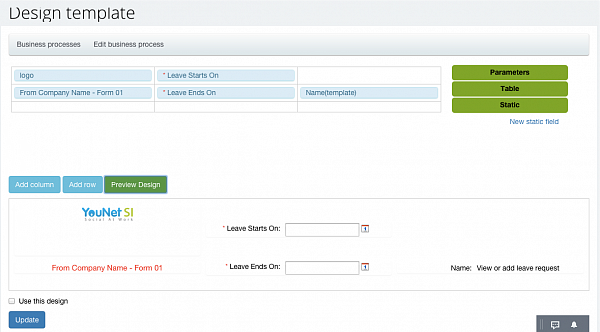 Template design: Easy Drag&Drop parameters provide a convenient and easy method to create forms for business processes. 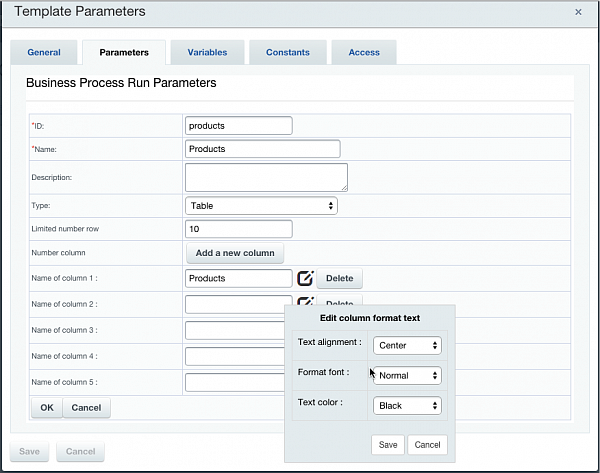 User can drag & drop parameters to make the best, most manageable form. IP Restriction – allowing access only from a specific range of IP’s for specific users or user groups. Onsite Management – a multi-functional module designed to include everything that a sales or consulting employee will need when visiting a customer and in preparation for the visit, including approvals and facilitating payments.